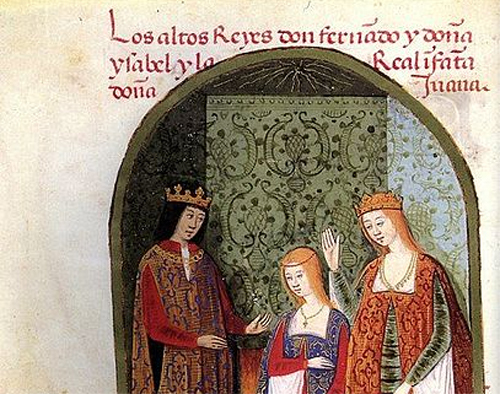 In this podcast Dr Glyn Redworth examines the cultural differences and differences of ambition of Ferdinand and Isabella, their marriage as a personal union as opposed to political union, what happened after the death of Queen Isabella in 1504 and motives for unification. Introduction: cultural differences and differences of ambition. Personal union as opposed to political union. What happened after the death of Queen Isabella in 1504. Charles V the true uniter of Spain?